Concept-Based learning is a form of learning organized around transferable understandings. Knowledge and skill provide the foundation for a deeper level of conceptual understanding. In the Concept-Based classroom we draw on knowledge and skill strategically to scaffold student thinking from lower to higher conceptual levels (Erickson et. al, 2017). Our goal is to create students with strong conceptual understanding, who can transfer their thinking to new situations and contexts. Still hard to picture? John wants to make scones for brunch. He takes out a cookbook from his shelf and locates a recipe that uses buttermilk and raisins. He doesn’t have those ingredients on hand, so rushes to the supermarket before his friends arrive. Following the instructions step by step, John gathers the ingredients and turns on the oven to preheat it using the prescribed temperature. Then he mixes the dry ingredients and follows with the wet ingredients to make a dough. After kneading and cutting the dough as is recommended in the recipe, John pops his scones in the oven for 15 minutes and waits. When making a dough, bakers mix the dry ingredients first, then the wet ingredients. To make a dough, baked goods require some kind of flour, fat, leavening agent (such as baking powder), binder (such as eggs) and liquid (such as milk or juice). To ensure the pastry remains flakey, bakers refrain from over processing the butter. Measuring and, where needed, finding equal ratios of ingredients when one is low. Kneading (but not over-kneading) to make a dough. Determining the correct oven heat and cooking length for the baked good. Evaluating when the baked goods are done, e.g. by testing their moisture, looking at their color, etc. Although John is ultimately successful in making his scones, he relies on the procedural information shared by the cookbook and would not be able to make them on his own or transfer his scone making skills to new situations, such as making cookies or banana bread. He may not even be able to make scones again without going back to the original recipe. For this reason, we can say that his thinking remains at the lower level, locked in time, place and situation. 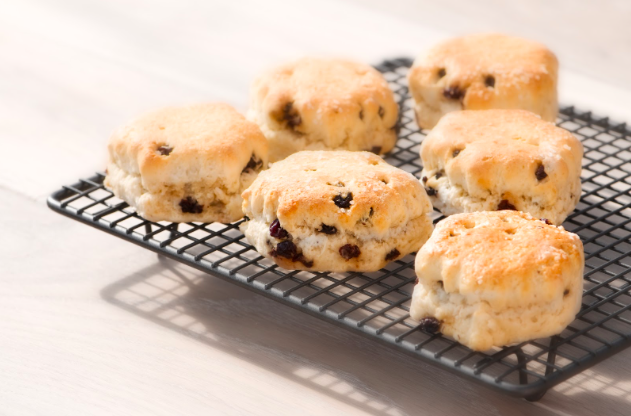 Being able to make scones using a recipe is different to understanding how they are constructed. For example, why is cold butter used instead of melted butter? Why is only a small amount of baking powder used? Susan, on the other hand, has a strong conceptual basis that is guiding her baking. She has developed conceptual understandings about baking that can apply to a variety of cooking situations, regardless of if she is making scones or any other baked goods. Because Susan has a conceptual framework for baking, she does not require a recipe and can make appropriate adaptations based on the ingredients she has available in her pantry. How can we summarize these two levels of thinking, the factual and conceptual levels, in terms of what we would expect students would show us? They share knowledge or perform skills locked in time, place or situation. They can think beyond and between individual contexts using knowledge or skills they have developed. 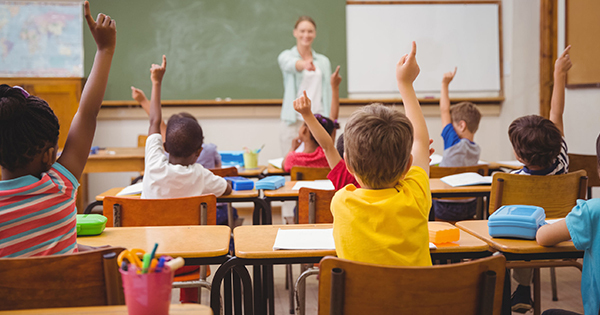 They require additional scaffolding such as procedures in order to apply their learning. They can apply their learning with nuance, such as to make a product, based on the given situation. They view knowledge or skill as going in a particular disciplinary box. They can think in interdisciplinary and transdisciplinary ways, exploring connections across disciplines. They repeat back significant knowledge or skill learning from a unit. They can provide factual or skill-based evidence to strengthen their claims in class discussions. Erickson, H.L., Lanning, L. A. & French, R. (2017). Concept-Based Curriculum & Instruction for the Thinking Classroom. Thousand Oaks, CA: Corwin Press, Inc.
1 Response to "What is Concept-Based Learning?"